Exploring the Yoruba tradition in the United States, Hucks begins with the story of Nana Oseijeman Adefunmi's personal search for identity and meaning as a young man in Detroit in the 1930s and 1940s. She traces his development as an artist, religious leader, and founder of several African-influenced religio-cultural projects in Harlem and later in the South. Adefunmi was part of a generation of young migrants attracted to the bohemian lifestyle of New York City and the black nationalist fervor of Harlem. 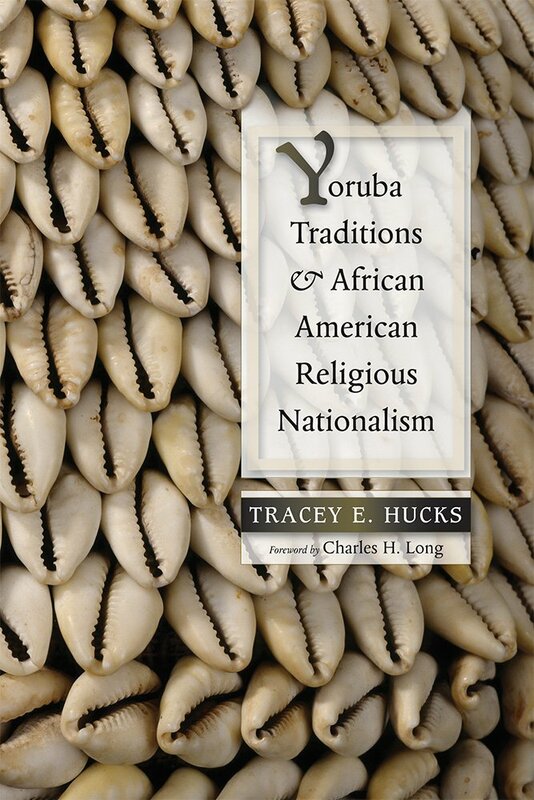 Cofounding Shango Temple in 1959, Yoruba Temple in 1960, and Oyotunji African Village in 1970, Adefunmi and other African Americans in that period renamed themselves "Yorubas"" and engaged in the task of transforming Cuban Santería into a new religious expression that satisfied their racial and nationalist leanings and eventually helped to place African Americans on a global religious schema alongside other Yoruba practitioners in Africa and the diaspora. Alongside the story of Adefunmi, Hucks weaves historical and sociological analyses of the relationship between black cultural nationalism and reinterpretations of the meaning of Africa from within the African American community. Tracey E. Hucks is chair of the Department of Religion at Haverford College. Her scholarly interests are in the historical development of African-descended populations and their religious traditions in the Americas and Caribbean.